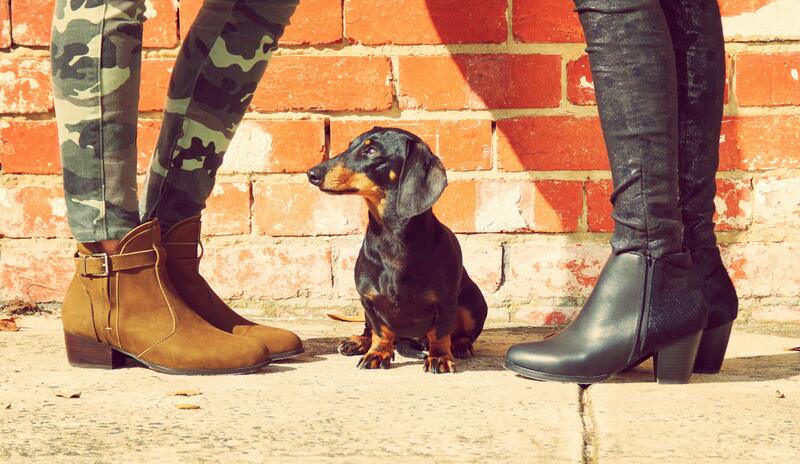 Our two favourite models were back last week to show off our new shoes. The perfect place for a candy bracelet! Frankie was back strutting his stuff. Our favourite models chilling out. I know that I am busy when I get yet another call from the Kinder because I have forgotten to pick up Gil. 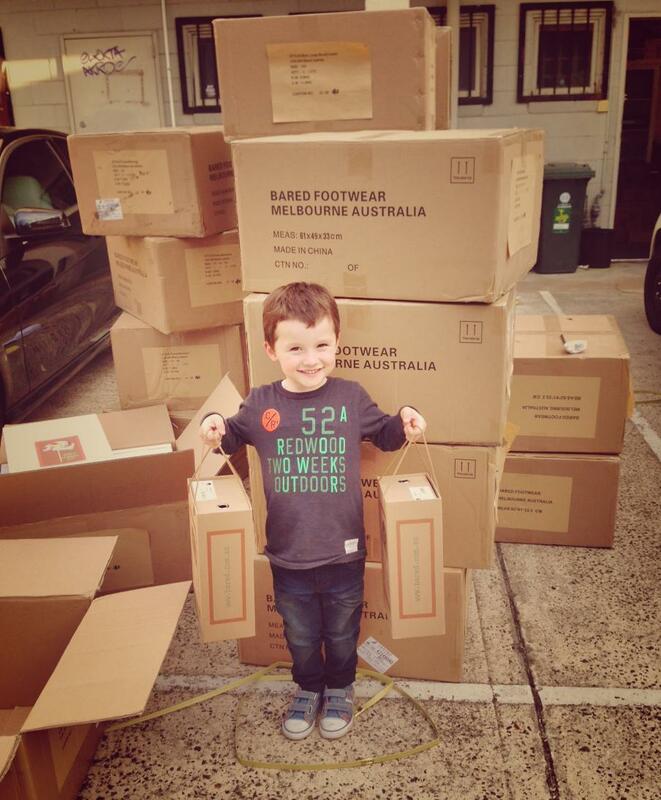 The little man then proved very helpful carrying boxes and ordering everyone around as we played tetris in our way too small shop! The time has definitely come to find somewhere bigger. Whoever is taking the photos is usually aware that we only take photos of my legs as I am the most uncomfortable looking model. This shot proves that it should stay that way!